After a long hiatus, the Files is taking you back to Minnesota and the German-named villages. Just like with the villages of Bergen and New Trier, the next stop will look at the largest of the 12 villages in Minnesota that carries a name that is common in Germany, comparing the US town with the one straddling the Danube River at the borders between Baden Wurrtemberg and Bavaria. 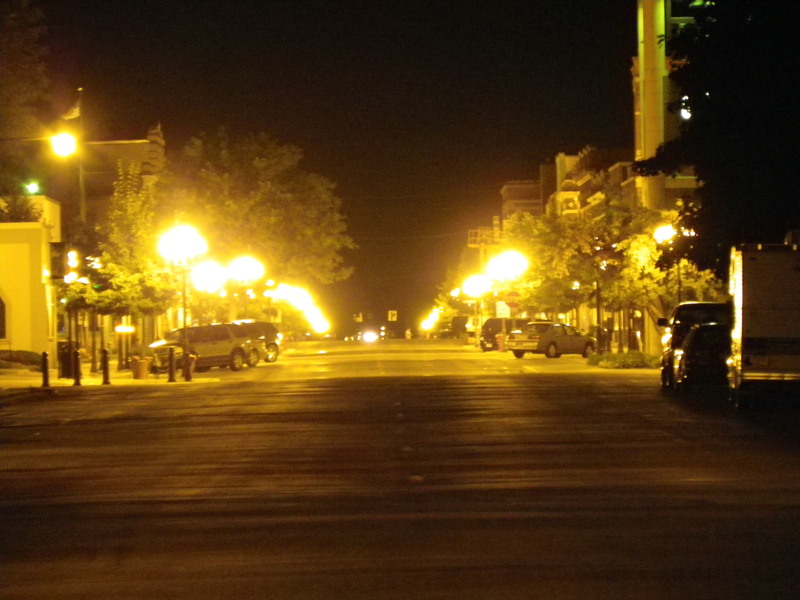 New Ulm was one of the first villages established after the Treaty of Traverse des Sioux was signed in 1851, which allowed the settlers to claim lands in the southern half of the state of Minnesota. The town was established in 1854, four years before the state entered the Union. 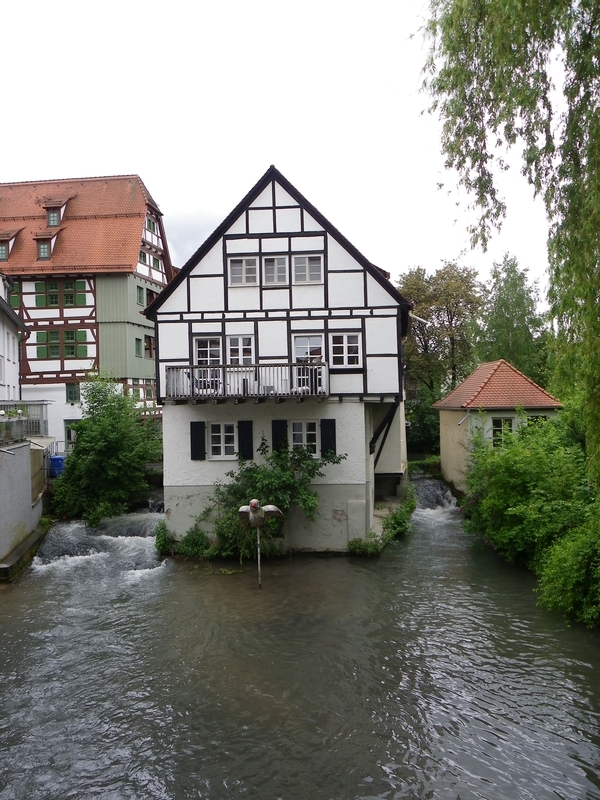 The German equivalent, Ulm, dates back to the time of the Germanic tribes of the 11th Century. Yet thanks to the Napoleon Conquest combined with the rise of King Ludwig II, the city was subsequentially split along river lines in 1810. On the BW side, there is Ulm, on the Bavarian side, Neu-Ulm. Yet both the German communities and the one in Minnesota have parallel lives. Mark which cities has what for a place of interest, either with NU-G (Ulm/Neu Ulm, Germany), NU-US (New Ulm, US) or both. 14. Canals that merge with a major river. MYSTERY BUILDING: This building, features a water tower with a red-white checkerboard pattern located next to a shed. 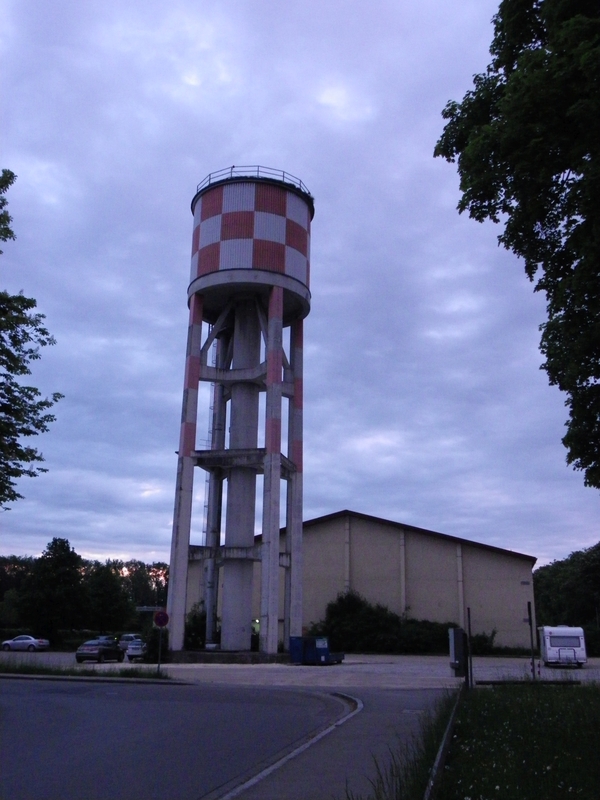 While the building is being used for residential purposes, the water tower is out uf use at the present time. The question is when this water tower was built and what was its original purpose? One clue to help: This is located near the Institute of Technology of Neu Ulm, in an area where the US Army was once stationed until 1991. What else do we know about this? 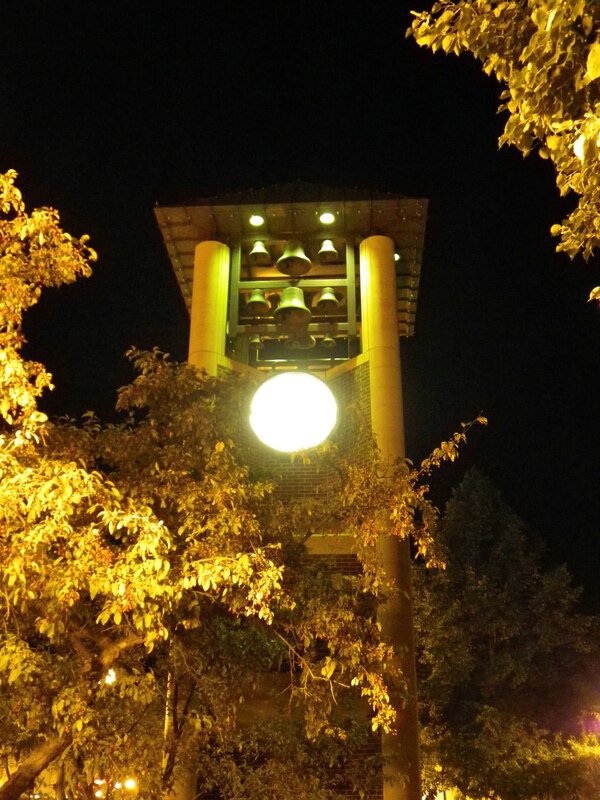 GUESSING QUIZ: This tower is located at the north end of New Ulm’s business district. What is its purpose? What is the name of the tower and who built it? Both cities had their share of conflicts and celebrities. Can you name at least one conflict that each town faced? Can you identify two people from each town that became celebrities and in what way? Note: The bridges from both towns will appear in separate articles in the sister column, The Bridgehunter’s Chronicles. Each place has its share of history with these crossings.